The Salmson SB 04-15 hot water circulating pump probably is one of the most highly used circulating pump by solar hot water manufacturers. We will try to replace this where possible with the Grundfos 15-20 CIL. There are some cases with Rheem and Dux solar hot water systems and heat pumps that we replace the Salmson SB 04-15 again. As solar hot water technology has improved over the years the Salmon SB 04-15 can be used with variable speed controllers. 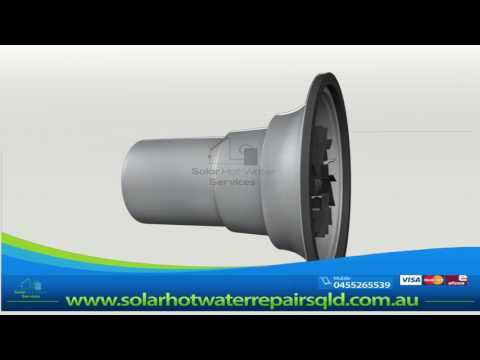 Variable speed solar hot water pumps and controllers are used to improve the systems solar gain efficiency. This is has become important since the introduction of REC's and now STC's. Because of the advancement of new technologies the Salmson SB 04-15 replaces it's sister pump the NSB 04-15.